When I heard that this set was going to be released from Real Techniques, I think my heart skipped a beat. Well perhaps not completely, but it did send my makeup senses into overdrive and I just knew it had to be mine. 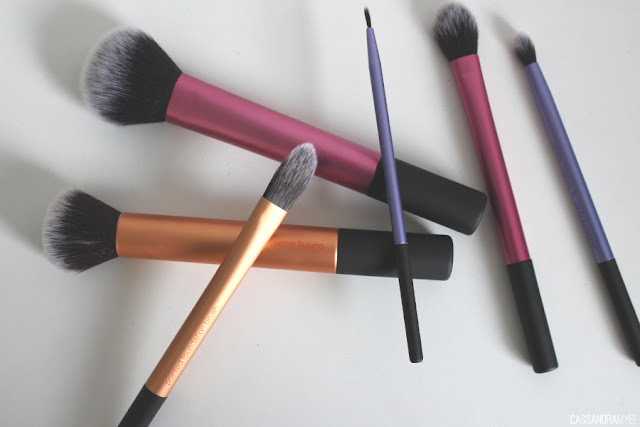 I have the Core Collection, the Blush Brush and the Duo-Fibre collection and they are some of my favourite brushes. 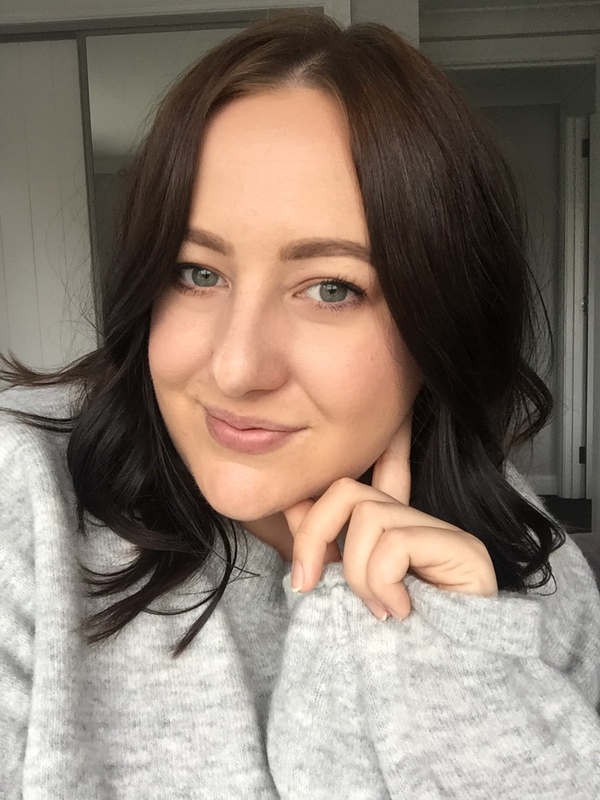 Samantha Chapman (or Pixiwoo) just has it all figured out with these brushes, they are affordable, super high quality and make makeup application so much easier. 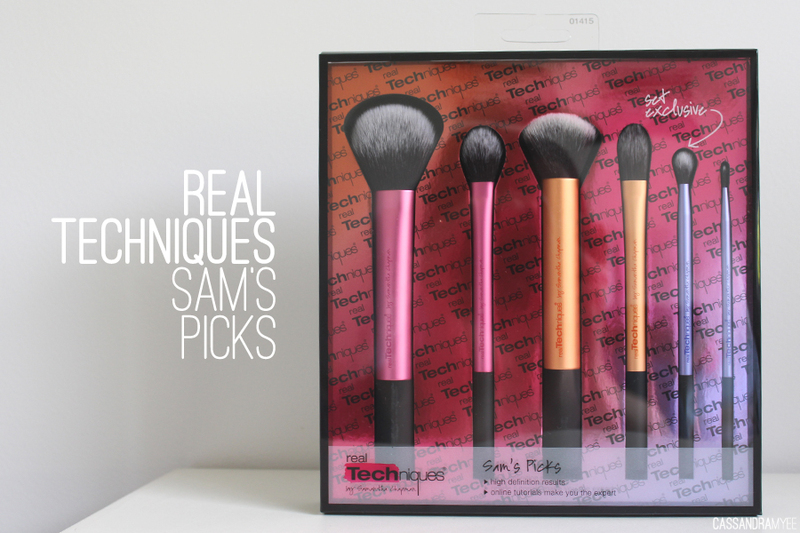 The Sam's Picks Exclusive Brush set includes 6 brushes, 5 of which are already available either individually or in a set, plus 1 set exclusive brush. Originally from the Travel Essentials set, this brush can do it all; powder, bronzer or blush. 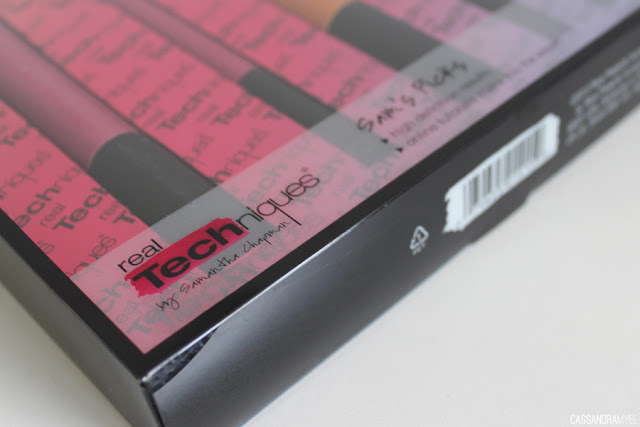 I find it a great shape for contouring and also blending out a contour, as it has a flatter, elongated shape to it. 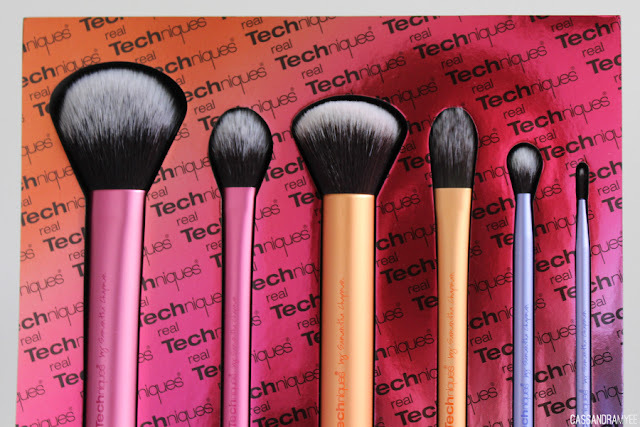 With all the brushes, they are pretty dense but so soft and they are synthetic, meaning they wash well and dry fast. Previously sold on its own (here), this brush makes perfect sense being in this collection. It is a small, fluffy brush which I find great for using to set under eye concealer, and placing powder around my nose, or using it for a more precise placement of powder. 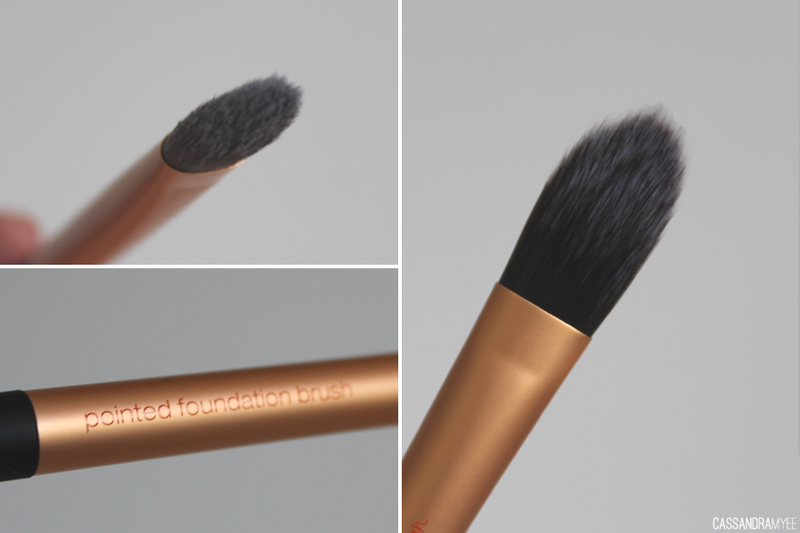 The one I cannot live without, originally found in the Core Collection, this brush completely changed the way I applied foundation and how foundation looked on my skin.I find that this blends everything seamlessly and you aren't left with obvious streaks or lines and helps to, as it says, buff product into the face. It is great with powder foundation, liquid or mousse and helps to give an even and flawless coverage. Literally you should buy this set alone for this brush! Again, like the Buffing Brush, this came from the Core Collection. 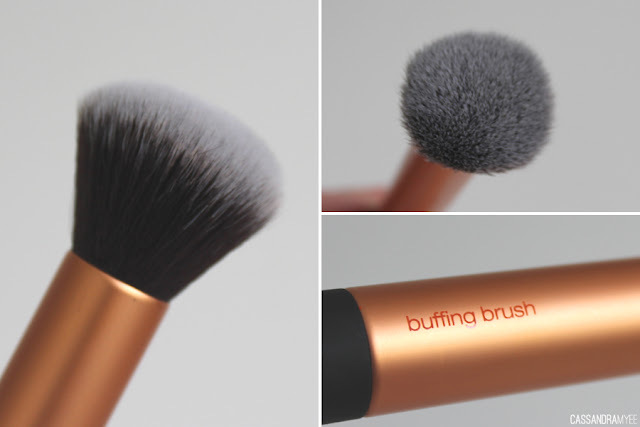 I find the best use for this brush is for initially applying foundation to the face in sweeps or dots to ensure there is an even amount in each area of the face before going in with the Buffing Brush to finish the job. I can never really get these types of foundation brushes to do the right job and find they can be a bit streaky looking, but it is great for small touch ups. Ah, the set exclusive. If you are a RT brush collector, you probably want the set just to get this one brush. It is well worth it as it is a great brush for blending shadows and fits perfectly into the crease - funny that! 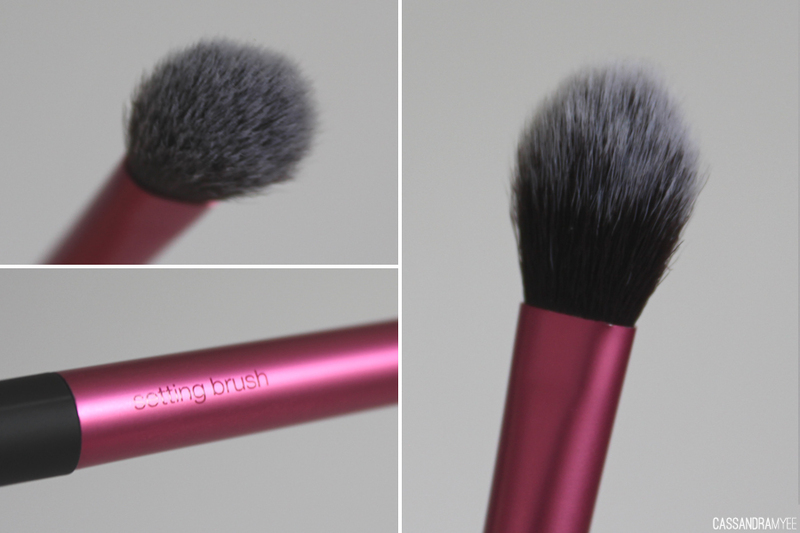 The bristles are quite long and it fluffy enough to really help soften any lines and blend out eye shadows. 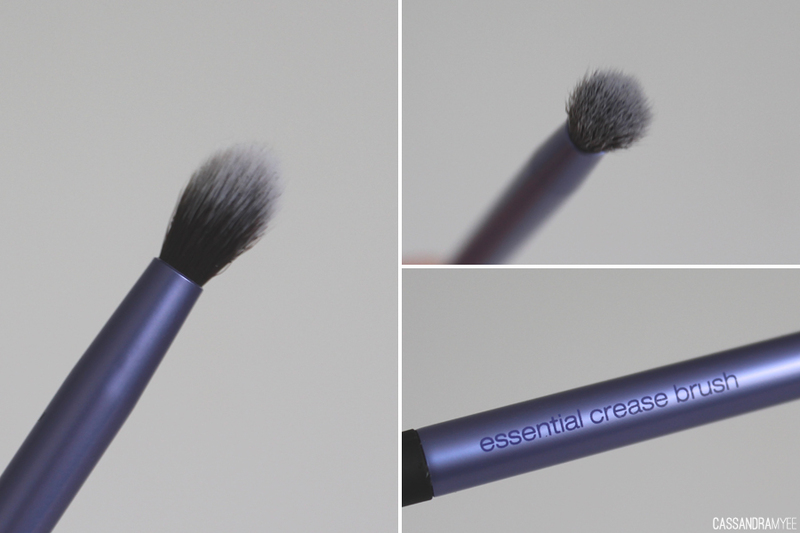 This brush is another that is sold individually (here) and is nice that it is available in a set. 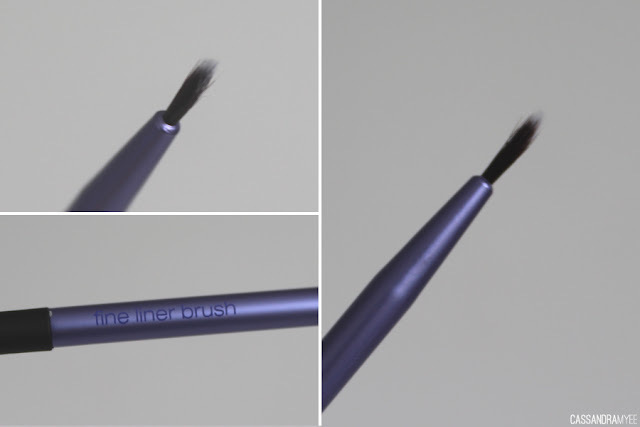 The Liner brush helps to ensure precision when applying liquid or cream eyeliner. The bristles are pack tightly and are firm enough to help the product glide on but also are flexible to allow easy movement along the eyelid. 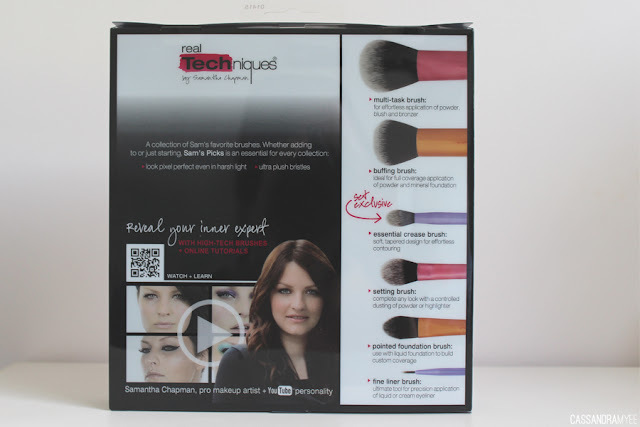 If you haven't delved into the world of Real Techniques, this set is a great place to start as you get a bit of everything; base, cheeks and eye brushes all included. The best place I find to buy Real Techniques is definitely iHerb as they are so affordable and much cheaper then in any shops (especially here in NZ). The Sam's Picks set can be brought here for $29.99 and they have been out of stock since a couple of weeks before Christmas (when I brought mine), but they say they should have more stock in around the 21st of January. I use the cheapest shipping option which is $4.00 and it usually takes around about 2 weeks. You can use the code RMM029* to save $5 - $10 off your first order. Have you managed to nab this set yet? 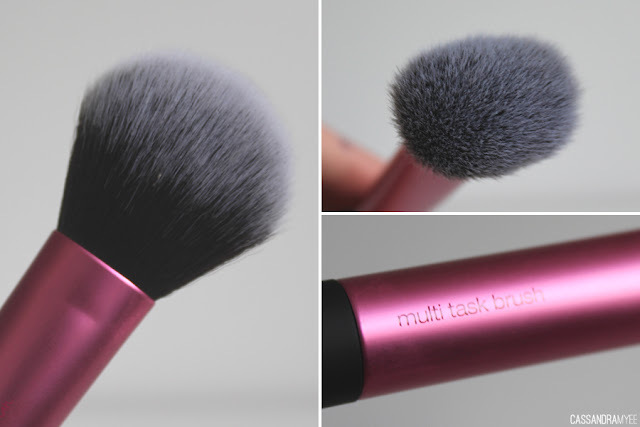 What RT brush can't you live without?